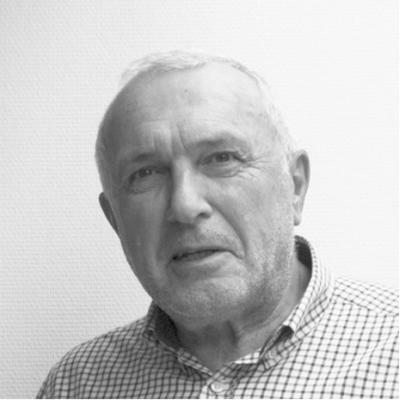 Jens has more than 40 years in the industry at home and abroad, were he obtained a very good and solid experience within the magnet forms of construction in all its phases (design, contracting, construction management etc.) Running his own company since 1985, has now developed into an international architectural and consulting company, recognised for its creative and innovative solutions which shapes and forms buildings for the future with credibility and architectural aesthetics. .